Ed. Note: I chose this rental because the lead photo they decided to use with this listing cracked me up. It’s actually a pretty nice apartment. 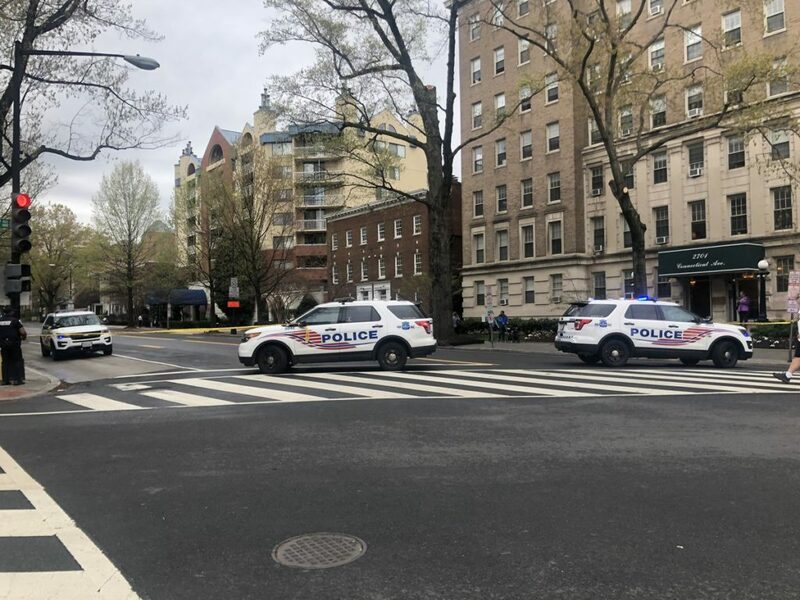 “At approximately 5:15 PM, members of the Third District attempted a traffic stop on a vehicle in the 2600 block of 11th Street NW. The vehicle, which was determined to have been reported stolen, fled from the scene of the traffic stop and was last seen heading towards Columbia Heights. 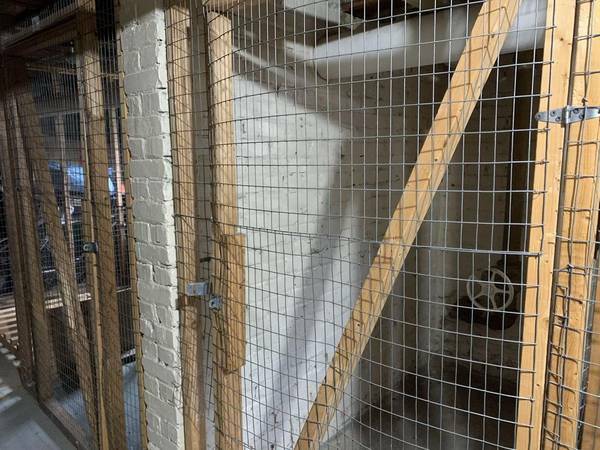 The Zoo fencing plan is back at the National Capital Planning Commission. The TSA-style security gate is gone from the front entrance (yay! ), but the ridiculous fencing everywhere else remains. Comments are due by noon on Wednesday! 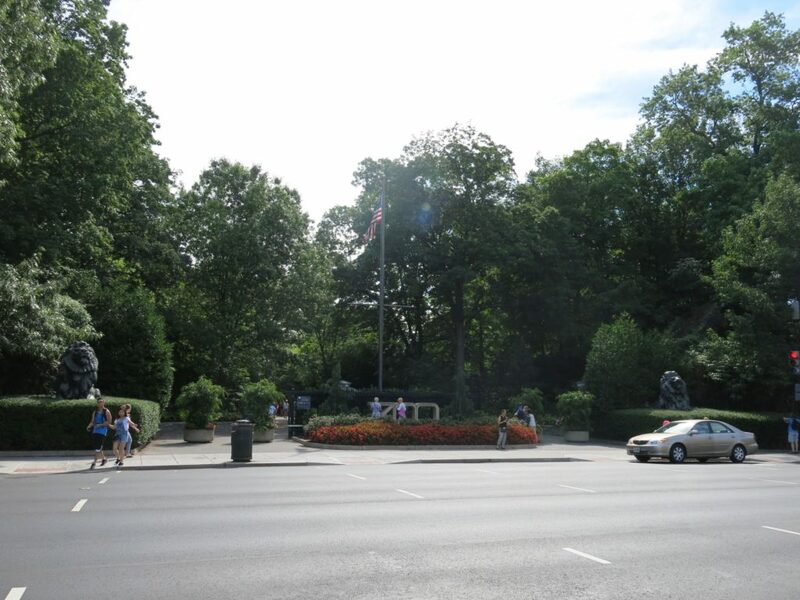 At its Thursday, March 7 meeting NCPC will review revised preliminary and final site development plans for supplemental perimeter fencing at the National Zoo. The project was original submitted for approval in July 2018, when the Commission postponed action due to outstanding questions from the public and Commission regarding the need for the enhanced security measures. The Smithsonian Institution indicated that this revised submission responds to feedback received from local leaders, civic groups, and the public. Major changes include the elimination of permanent security screening pavilions from further consideration. The Executive Director’s Recommendation is available online, as is the final agenda. Both may also be accessed from https://www.ncpc.gov/. The meeting will begin at 1:00 pm and be streamed live at https://www.ncpc.gov/live/. If you wish to provide comments on this revised submission, or register to speak on the submission, you may do so through noon on Wednesday, March 6, 2019. Further information is available here: https://www.ncpc.gov/participate/guidelines/. Around the country, people gather and scream. They call this “catharsis”. 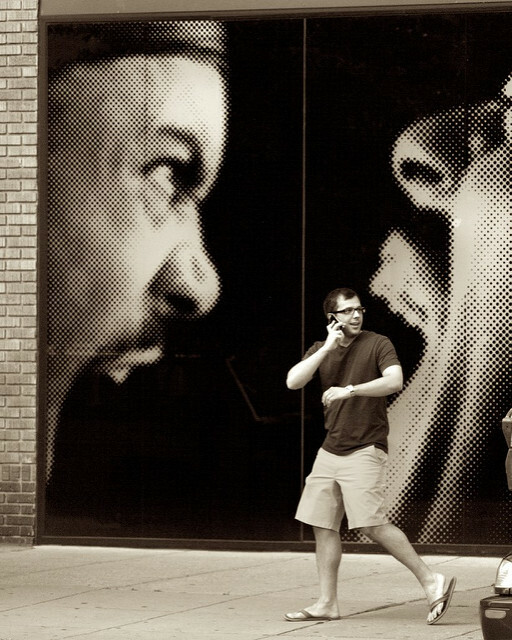 Research shows a complicated connection between the part of the brain that processes language (prefrontal cortex and other areas) and the part of the brain that processes emotions (amygdala), and it’s completely possible that catharsis actually makes aggression worse. Anyway. I still have things to yell about. SPECIAL- 2 MONTHS FREE RENT w/14 MONTH LEASE! 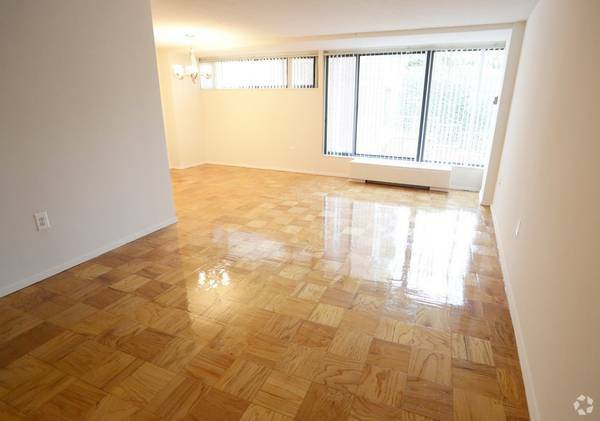 GREAT STUDIOS AVAILABLE NOW THROUGH DECEMBER w/UTILITIES INCLUDED! 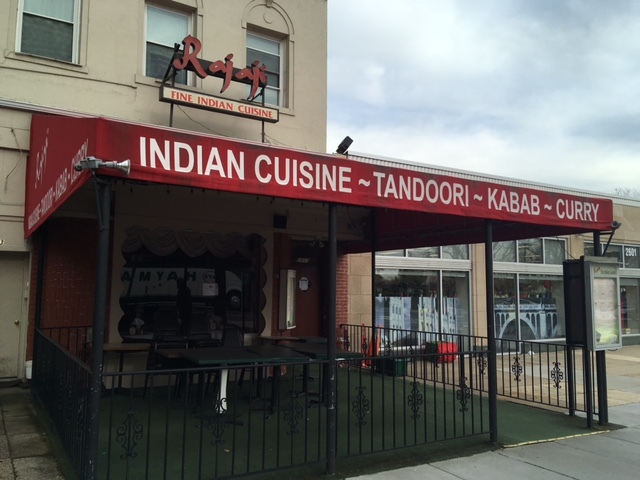 ACROSS THE STREET FROM WOODLEY PARK METRO! 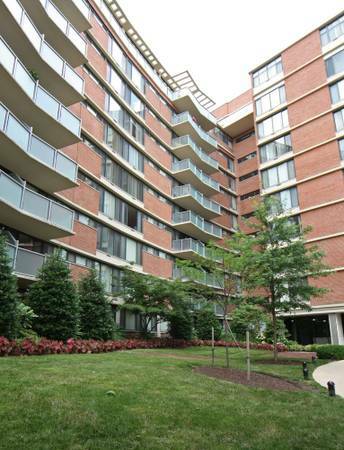 Welcome to this great apartment community located in the Woodley Park neighborhood of NW, DC. 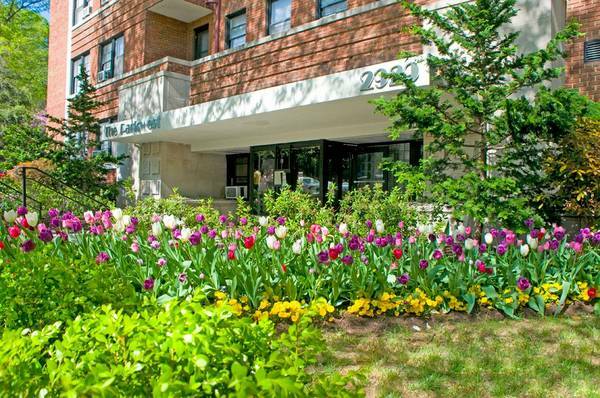 Situated just across the street from the Woodley Park Metro, this community offers spacious studio, one bedroom and two bedroom apartment homes. Studio floor plans offer two sizes of one perfect layout. Furniture friendly L-shaped living space allows you to make three distinct living areas in your home. Three large closets, including a walk in closet, allow you to live organized and clutter free. Centrally located in DC with access to every place you want to be. Enjoy the city lifestyle just outside your door, then come home to your spacious apartment. Be welcomed with a chocolate and a smile by your front desk concierge. Enjoy gorgeous light and views from oversized windows. Relax in your home knowing our 24 hour staff is there for you. Meet friends and neighbors at the sundeck, sunroom, fitness center, business center, outdoor terrace or one of the regular socials. Steps from the shops, restaurants, and entertainment that make the D.C. lifestyle so full of possibilities. Enjoy a stroll along historic Connecticut Avenue, visit the nearby Smithsonian’s National Zoo, take a bike ride in Rock Creek Park or enjoy a meal at a nearby outdoor café or restaurant in neighboring Adams Morgan. **Please NOTE- Pricing, apartments and availability can vary and are subject to change at any time. 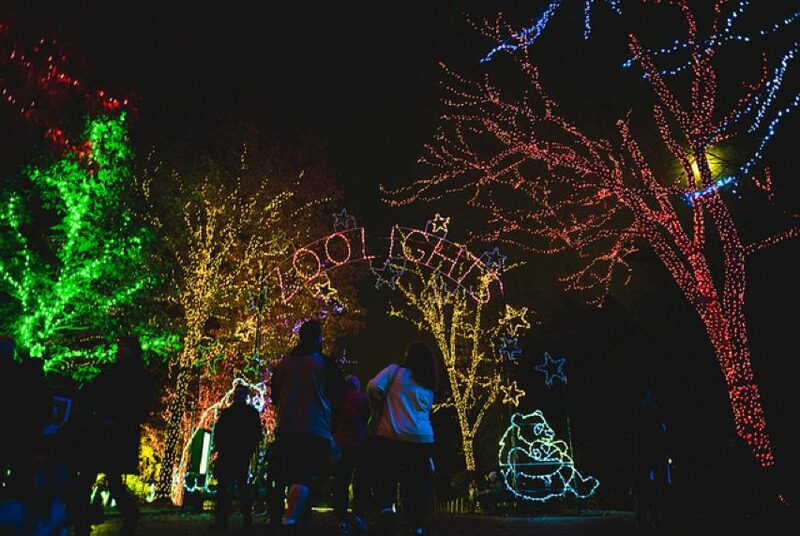 ZooLights is Back through January 1st! “Visit the Smithsonian’s National Zoo for its annual holiday lights festival, ZooLights, powered by Pepco. ZooLights is a free event, and this year half-a-million environmentally friendly LED lights will illuminate the Zoo for 37 nights–from Nov. 23 through Jan. 1, 2019 from 5 to 9 p.m.
Of Course the One Working Escalator is Going Down. 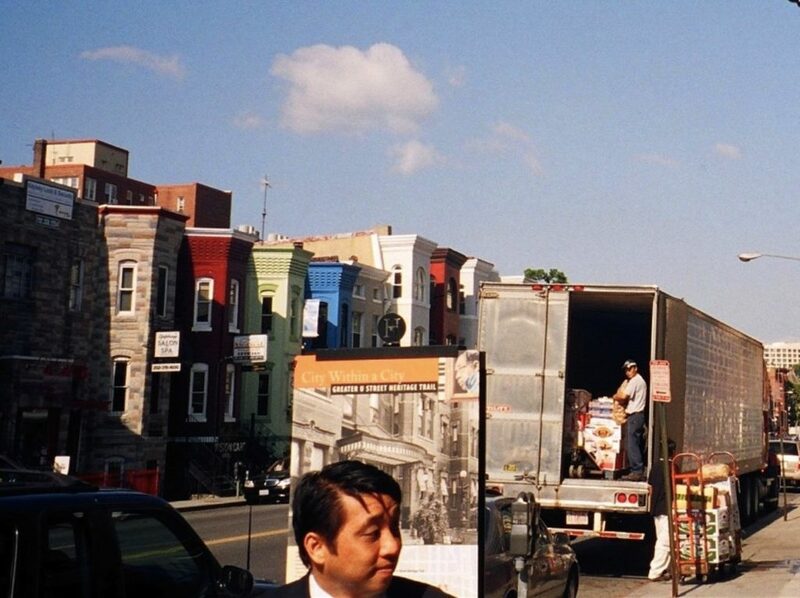 “Mayor Bowser’s Department of Transportation (DDOT) today announced five new pick-up/drop-off pilot locations following the successful Connecticut Avenue Pick-up/Drop-off Zone Night Life Pilot. Following a 30-day notice and comment period, the Administration will launch the new 24-hour passenger and commercial loading zones in high-demand areas.